Individuals and their families/guardians have the right to Free Choice of Provider. The Service and Support Administrator (SSA) will ensure you have guided access to all the resources and tools needed to assist you in choosing providers within the community that can help you achieve your vision of a good life. 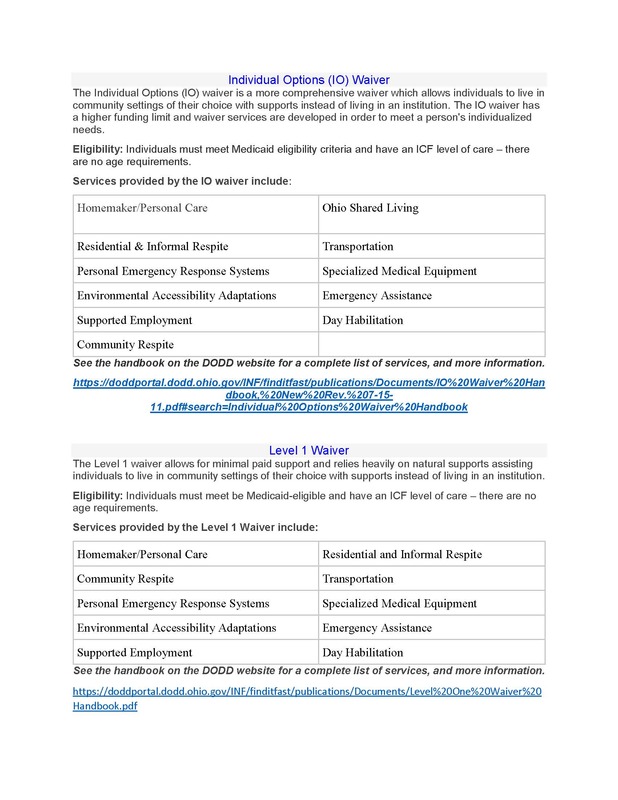 The Hancock County Board of DD only works with providers that are certified by the Ohio Department of Developmental Disabilities (DODD). Blanchard Valley Center has committed to being a valuable resource for all of our certified DODD providers in Hancock County. Provider support is crucial as rules and training qualifications are constantly changing. 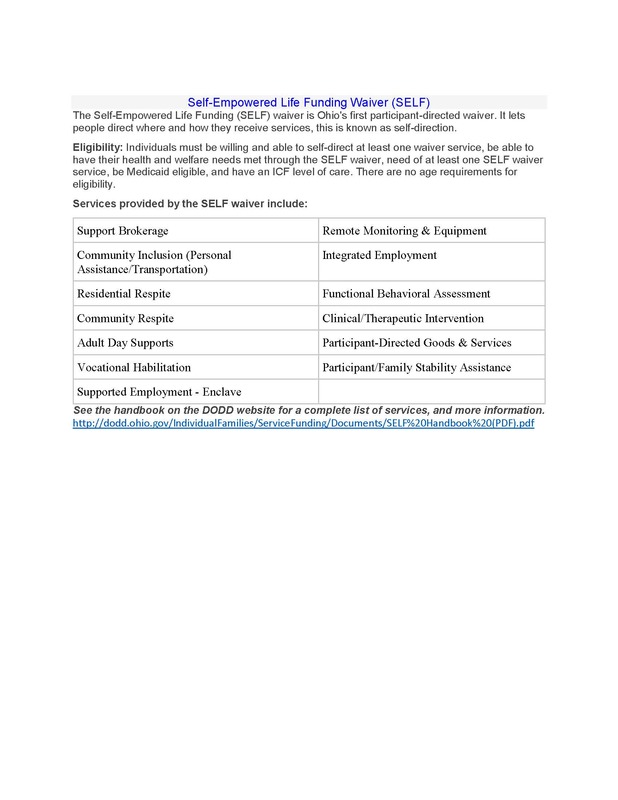 We offer training and support that empowers our providers with the tools that they need to ensure that all of the individuals they support have a good life. If a person with a disability, whether child or adult, is abused, neglected, or exploited, please report this information as soon as possible to the Hancock County Board of Disabilities. 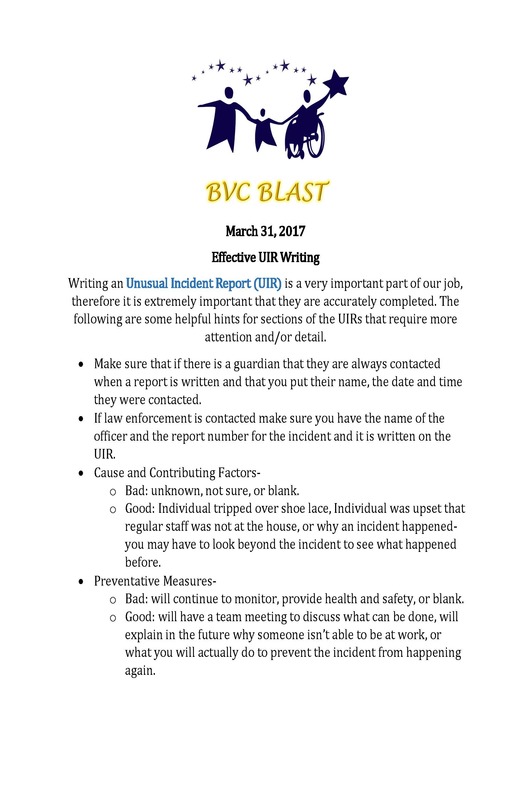 If you have an unusual incident that you believe meets the level of MUI, you should submit it to uir@blanchardvalley.org. During evenings, weekends, or holidays, call our emergency number at 419-722-9262. The most important thing you can do is make sure the person is safe. Only by working together as a community can we help ensure the health and safety of people with disabilities. The form for submitting the UIR may be found at the link below.